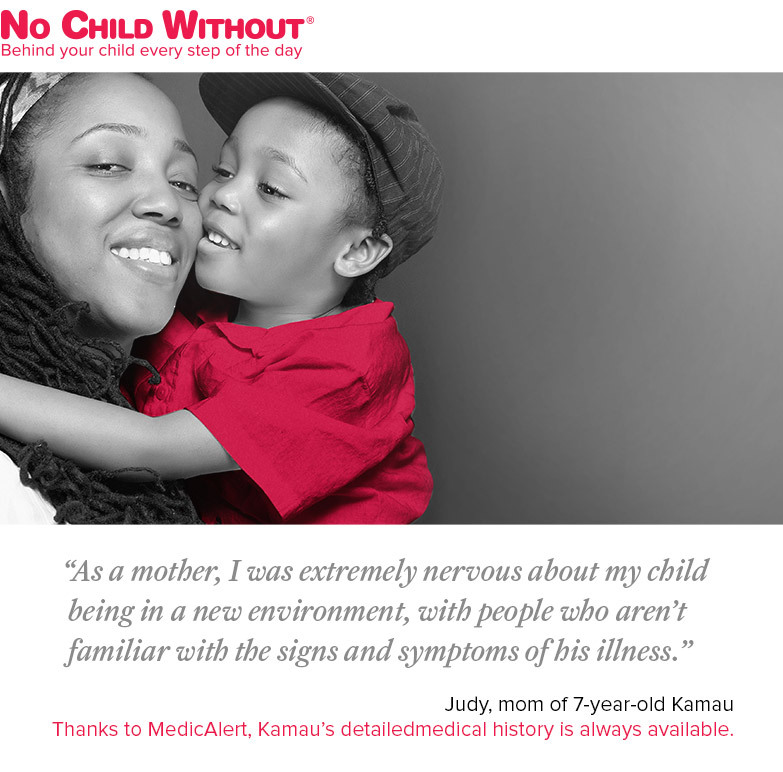 MedicAlert IDs speak for your children when they can’t speak for themselves. MedicAlert IDs help ensure your staff has necessary medical information in an emergency. Over 6,000 public and Catholic schools across Canada are already enrolled in the No Child Without program, enabling thousands of children to access MedicAlert’s lifesaving service at no cost. When your child turns 14, they can enroll in the Students First program. It provides the same 24/7 protection and exclusive benefits of MedicAlert's service plan at a subsidized rate until their 18th birthday.